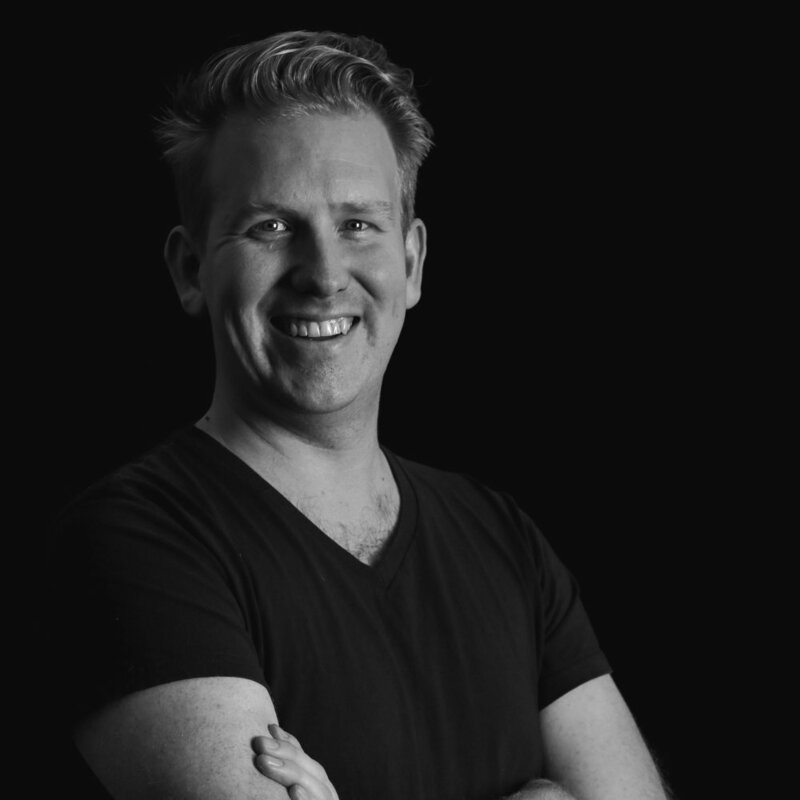 Ben Hamley is a Partner and Strategy Designer for Business Models Inc in Australia. Holding both an MBA and a Bachelors of Fine Arts, he 'specialises in not specialising' and is a passionate advocate of transdisciplinary innovation, and the role of the creative industries in driving economies into the future. As the producers of three best-selling business books, including Business Model Generation that - together with Alexander Osterwalder - introduced the Business Model Canvas to the world, Business Models Inc have been Global Pioneers of Design Thinking tools and techniques. Good Design Australia awarded Business Models Inc their inaugural 'Design Pioneer Award' in 2017. Ben's career has also seen him work at the forefront of Australia's digital and creative businesses as the Audience Research & Strategy Manager for the Queensland Museum Network where he was one of the first Australian institutions to partner with Google's 'Street View' and 'Arts & Culture' product teams to make their collections available to the world. He also managed the development of the triple-faculty Entertainment Industries degree at QUT, and was a Strategic Advisor to digital ventures studio, Josephmark, where he worked on multiple high-profile projects including the redesign of the international social-music juggernaut, MySpace; the music sharing application, Undrtone; and the Asia-Pacific Design Library website, Design Online. Talk to Ben about: Choreography of Thought, Melbourne, Cognitive Science, Technology, Design, Storytelling, Anthropology, Books, or Uncertainty in general.